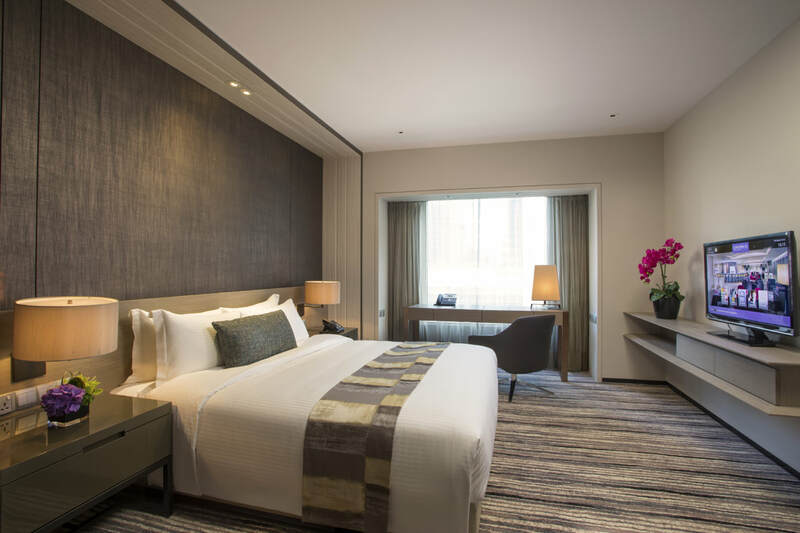 Enjoy an ultimate pampering experience with a 2-night stay in our exquisite Deluxe Suite with a full set of package inclusion at $2,019. 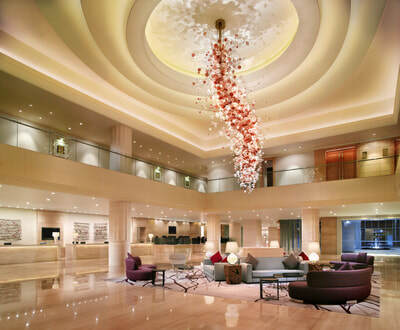 There has never been a better opportunity to stay with us for less. Enjoy savings of up to 30% off Best Flexible Rates and more for direct bookings made up to 30 days in advance. Enjoy decadent Easter buffet lunch with egg-citing entertainment and gourmet treats at Café Mosaic on 21 April 2019.
to convention centres, historical landmarks, museums, shopping areas ​and the entertainment belt. 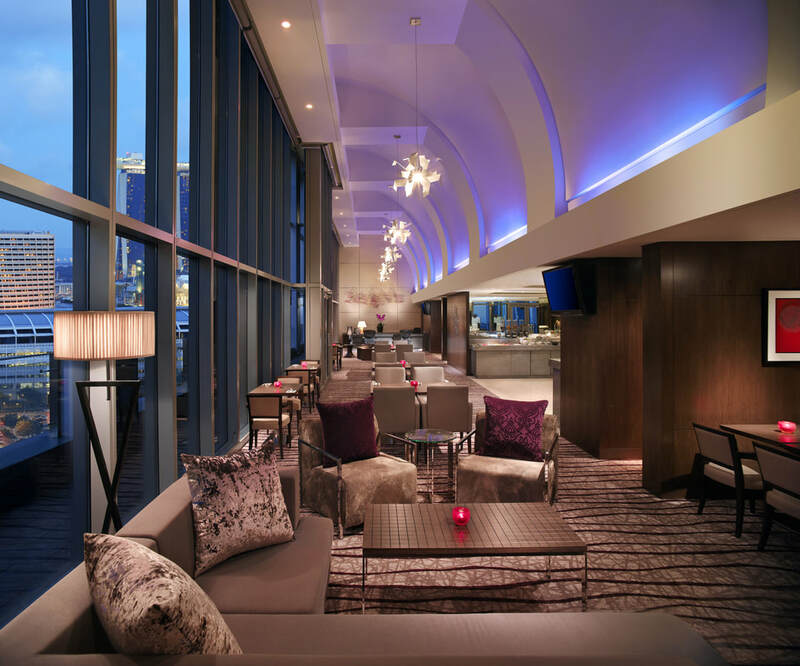 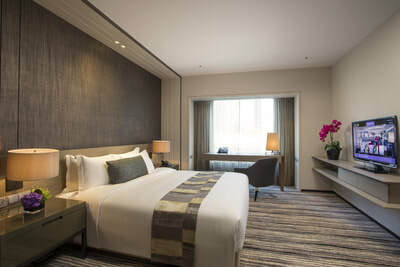 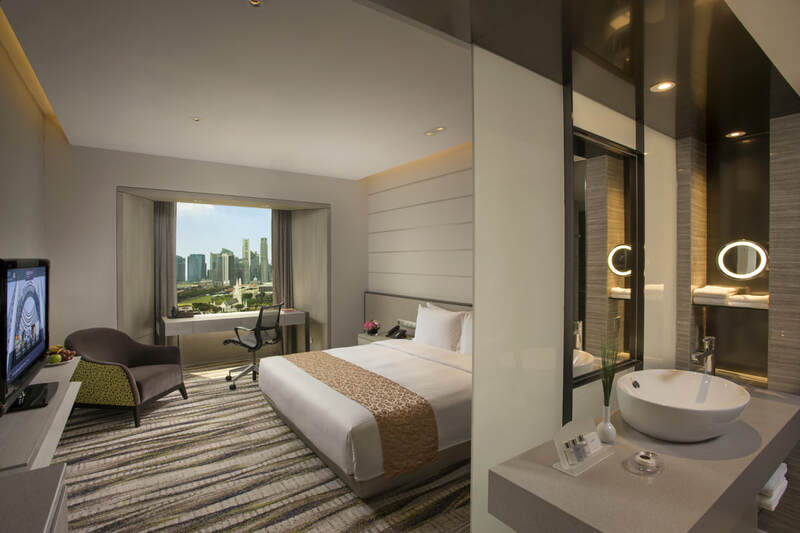 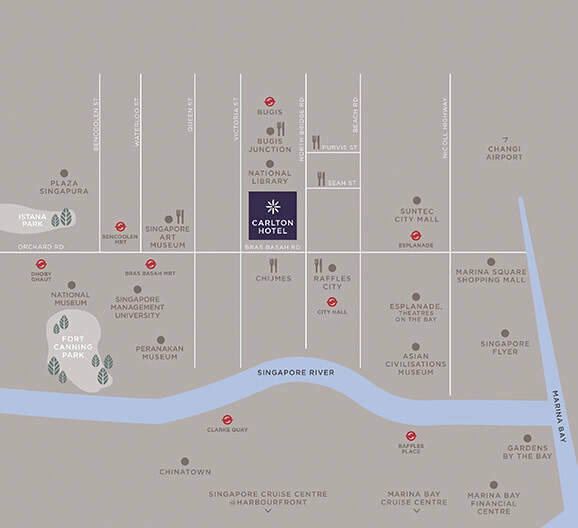 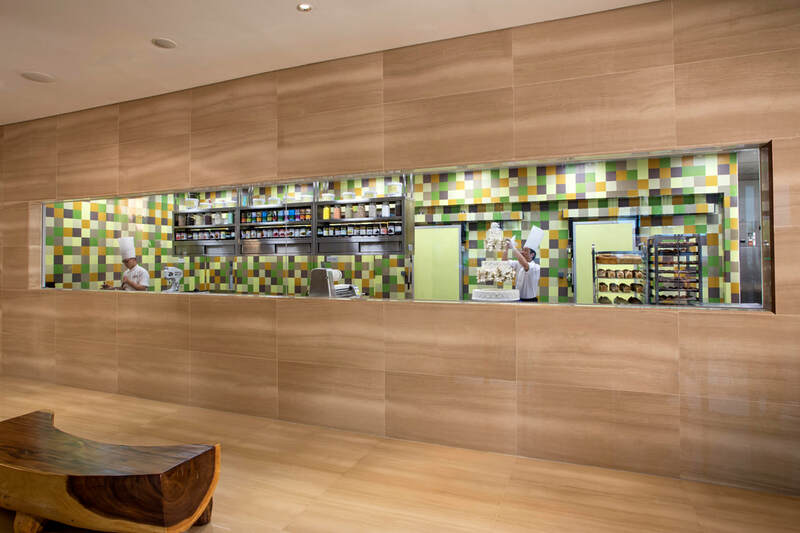 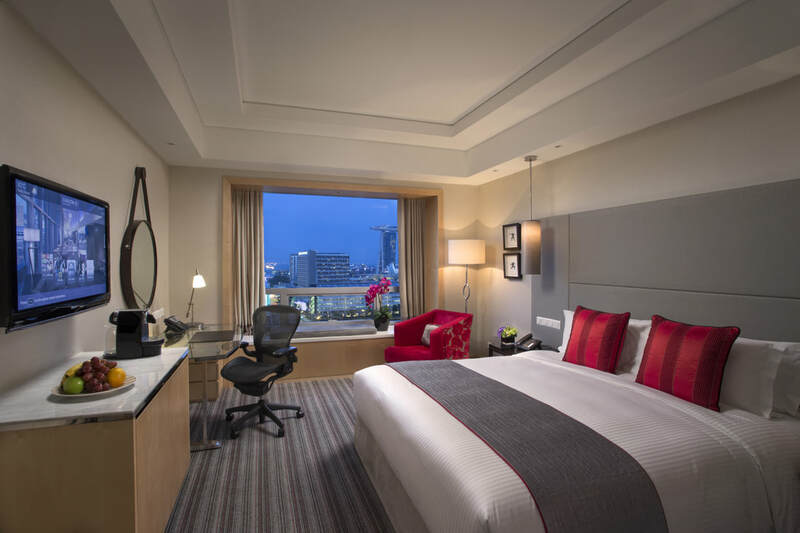 ​Strategically located along Bras Basah Road, Carlton Hotel Singapore is within walking distance to convention centres, historical landmarks, museums, shopping areas ​and the entertainment belt.